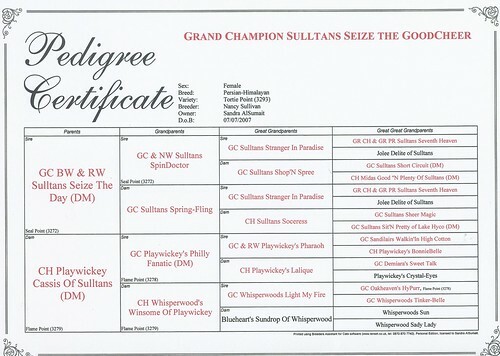 CFA GC SULLTANS SEIZE THE GOODCHEER. 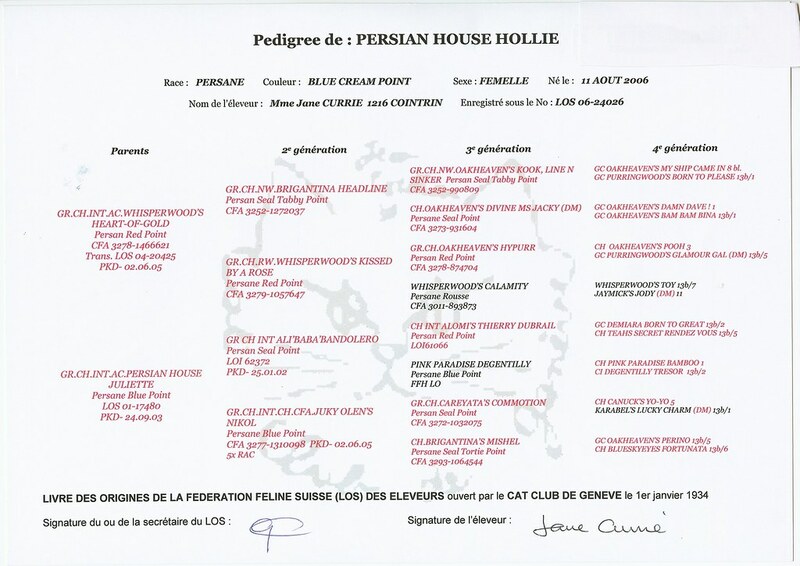 BEST HIMALAYAN PERSIAN FOR 2011/2012 SHOW SEASON CFA IDAL . A million thanks to Nancy Sullivan for this superb girl. 2 x Best In Show winner 2008. GRC NW. Jetset Tennessee Walker X Purrpals Treasure. Many thanks to Christee Prout for this amazingly sweet girl. CFA GC DEVANCHIRES KISS ME KATE. flame point. 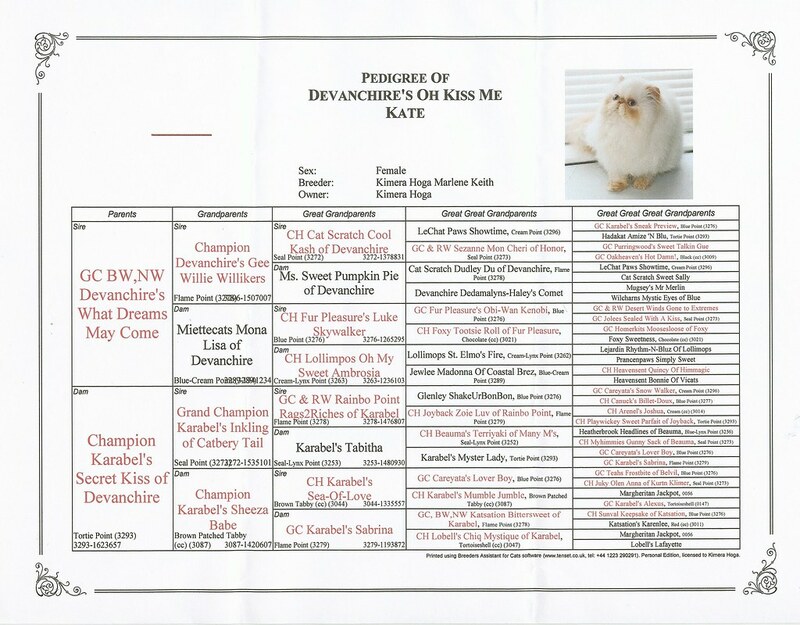 GC BW NW Devanchire's What Dreams May Come x CH Karabels Secret kiss. 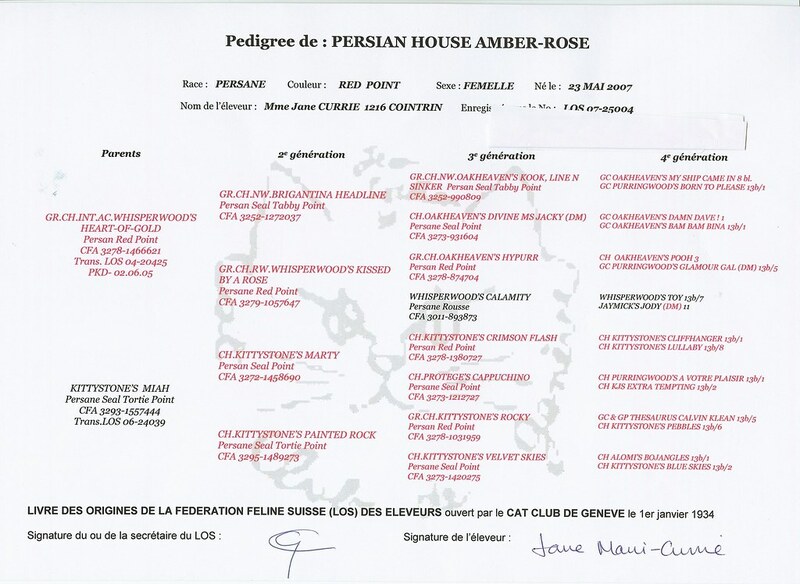 Winner of overall best cat in show at K-Cats CFA show Kuwait 2013. 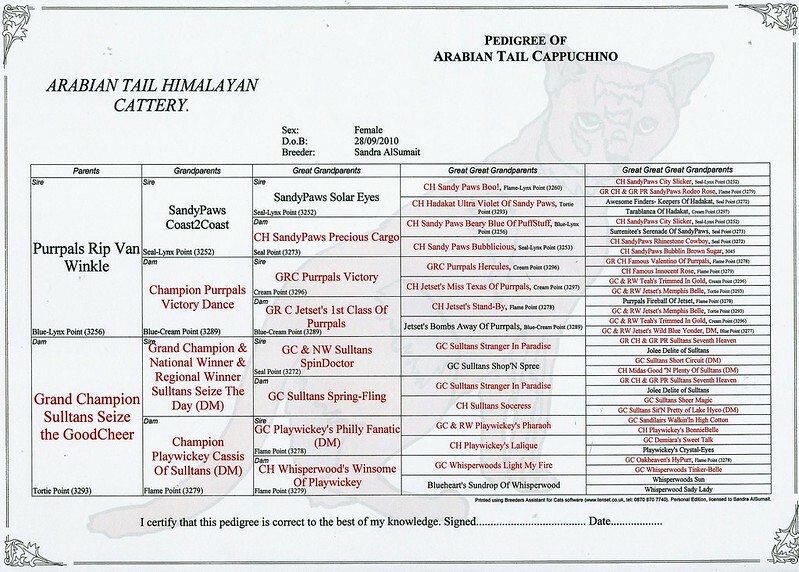 BEST FLAME POINT HIMALAYAN FOR 2012/2013 SHOW SEASON CFA IDAL. Thank you Kimera for this princess. 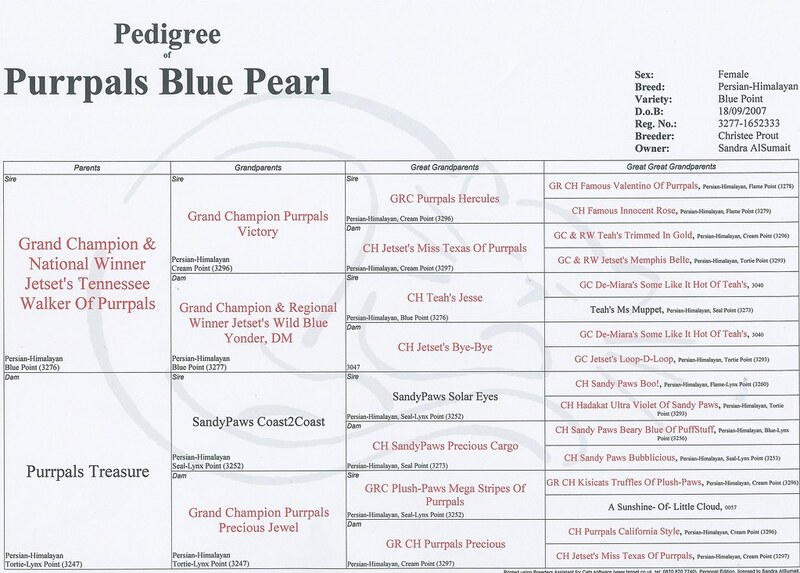 CH Keystone My Hometown x CFA CH Purrpals Blue Pearl. 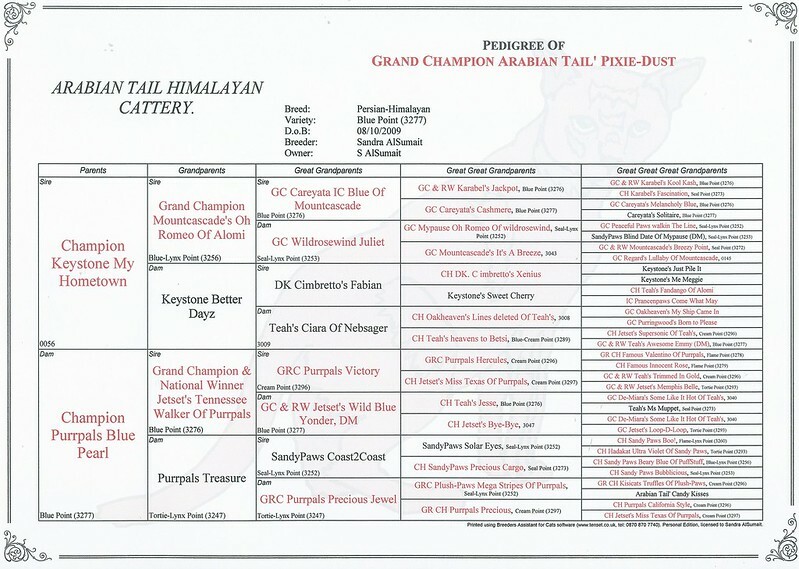 KUWAITS FIRST HOME BRED DISTRICT WINNER & GRAND CHAMPION AND WINNER OF BEST BLUE POINT HIMALAYAN FOR SHOW SEASON 2012/2013 CFA ID AND BEST BLUE POINT HIMALAYAN IN CFA FOR SHOW SEASON 2014/2015. CFA CH MADAM NU'S PALM BEACH blue/cream lynx point exotic. 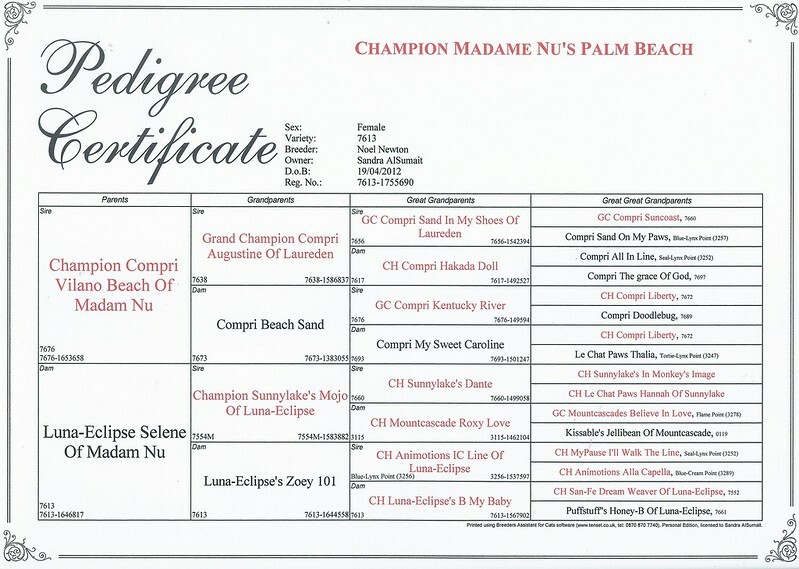 out of CH Compri Vilano Beach of Madam Nu x Luna-Eclipse Selene. Thank you Noel for this sweetheart.